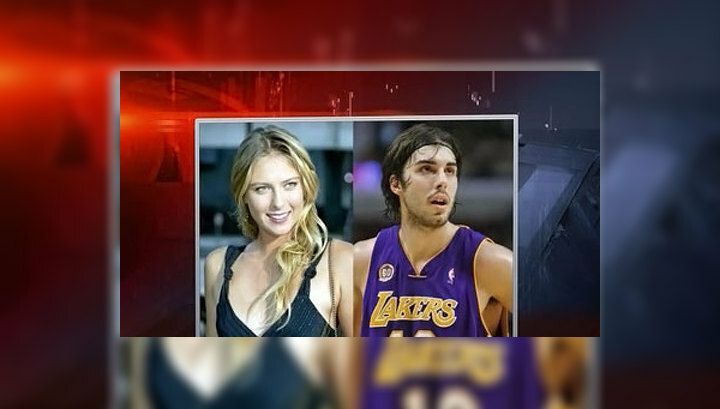 Maria Sharapova described how her relationship with the Slovenian basketball player Sasha Vujačić started and ended. "I did not have a serious relationship until almost twenty-two years. At the end of 2009, my friend was cooking a barbecue. It was Saturday, and she called me in advance and asked me if I thought it was okay if she invite someone else. I agreed, not understanding what exactly she meant. He entered her house when we had supper. His hair was still wet after a shower. He was wearing a tracksuit, both knees were iced. I immediately liked him. Saturday night, and he has just finished training? This is definitely my type. His name was Sasha Vujačić. He was a Slovene basketball player who played for the Los Angeles Lakers. That evening we ate fried fish fillets, chatted, and then exchanged numbers. We had a mutual understanding and affinity, which, it seemed to me then, is possible only between two athletes. He had a home in Los Angeles, he was a professional athlete, high, with an Eastern European mentality. Everything looked fine on paper. But the signs of certain problems arose even then, at the beginning. 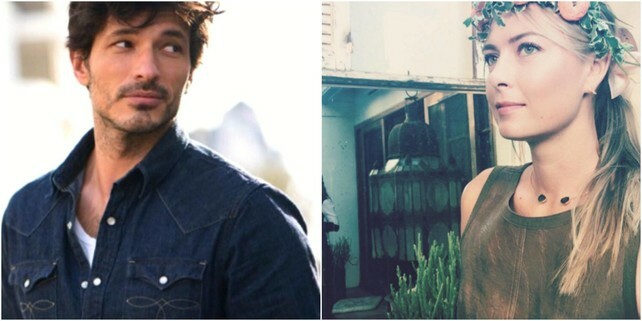 For example, when we were in Los Angeles, he always insisted that we stay with him, although my house was much larger and more comfortable and was on the same street. It was a purely masculine manifestation - or maybe a manifestation of men from Eastern Europe. He wanted to be the main thing, to be in the center of everything, to control everything. He did not like to remember that I earn more, that my house is bigger. We never discussed or recognized that I am more successful and more important in the tennis world than he is in basketball. In Los Angeles, he always insisted that we stay with him, although my house was bigger, better and two steps away from him. It was his male ego, maybe the Eastern European male ego. It was important for him to be the master, to be the master of the situation. He did not like thinking that I also have a career, that my house is bigger, that my income is greater. For me it did not matter, but not for him. The fact that I was more successful and significant in my world than he was in my own, we never recognized or discussed. We stayed with him and pretended that it did not mean anything. About a year later we got engaged. It was not a concrete intention to play a wedding - rather, this declaration of love in the Slavic or Eastern European style, the way to declare that I have only him and he has only me. He gave me a ring with a huge stone, which I removed only during matches. But gradually my success, my fame, my wealth became increasingly a problem for him. In the end, I began to feel trapped. Before the "Roland Garros" -2012, I gradually started distancing myself from him. When I won the Roland Garros, I called him from the locker room. It was heard that he was in training. He congratulated me. I began to thank him for being with me in difficult moments, encouraging me, when I was depressed, believed in me, pushed me forward. I was overwhelmed with emotions. It was felt that he was happy for me and touched. But when he called me in the evening, he was in a completely different mood. He was unhappy, almost angry. I asked him what had happened. He replied that he had seen the match at home and the awarding ceremony. I realized what happened - he got angry, because I did not thank him in my speech. And he could no longer think of anything else. I had been waiting for many months for a sign from him - and got it. In a single sentence. Our relationship is over, "- wrote Sharapova in his autobiography.